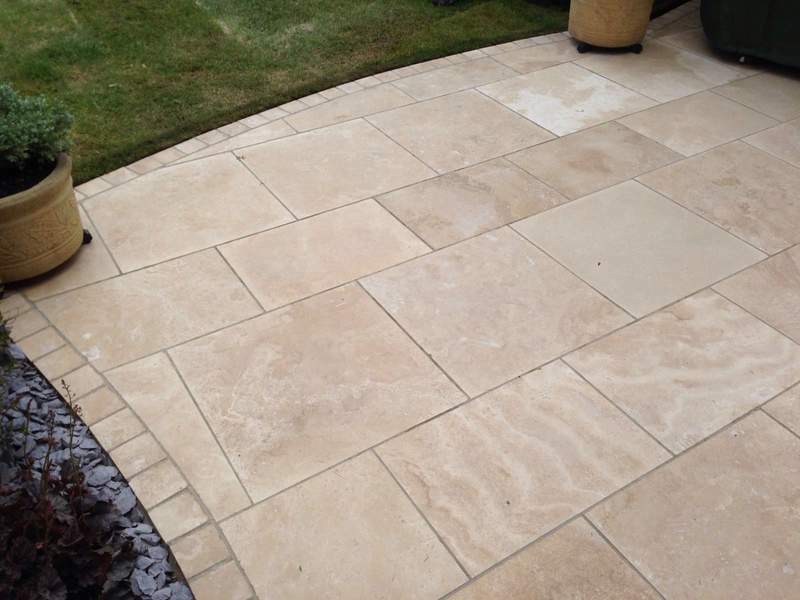 Allison Paving was established in 1985 in Brentwood, Essex. Over the years we have built an enviable reputation for quality, reliability and good service. 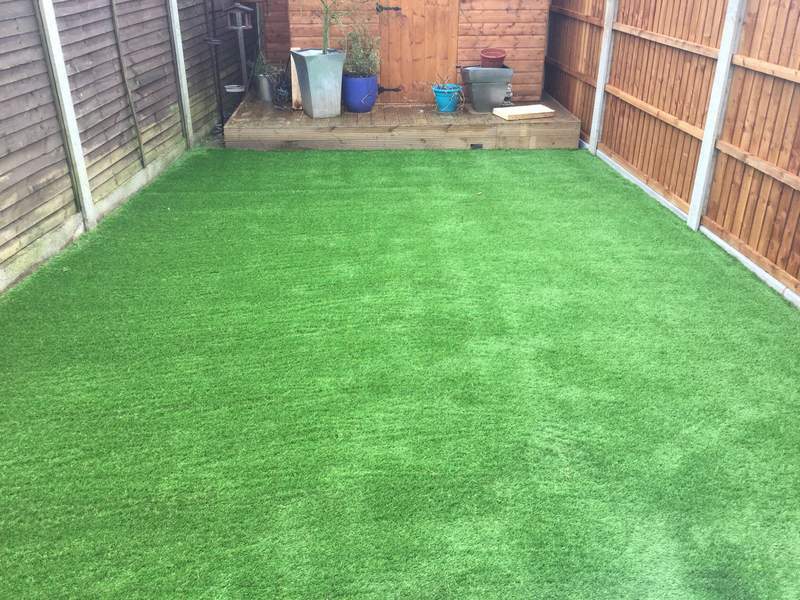 This resulted in our appointment to the Marshalls Register of Approved Landscape Contractors and Driveway Installers for Essex and London in 2000. We are passionate about what we do and try our best to exceed both yours and our expectations when it comes to completing the job we are assigned to. 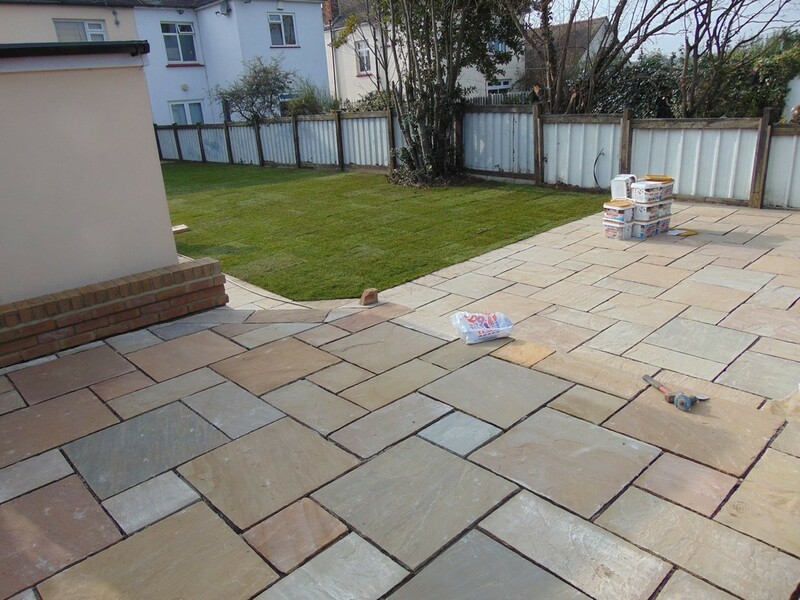 Whether it be a new patio or driveway, we can guarantee you a first class service. We use only the best materials that are durable and will last the test of time. With a wide range of different styles, colours and textures, the choices you have are endless. 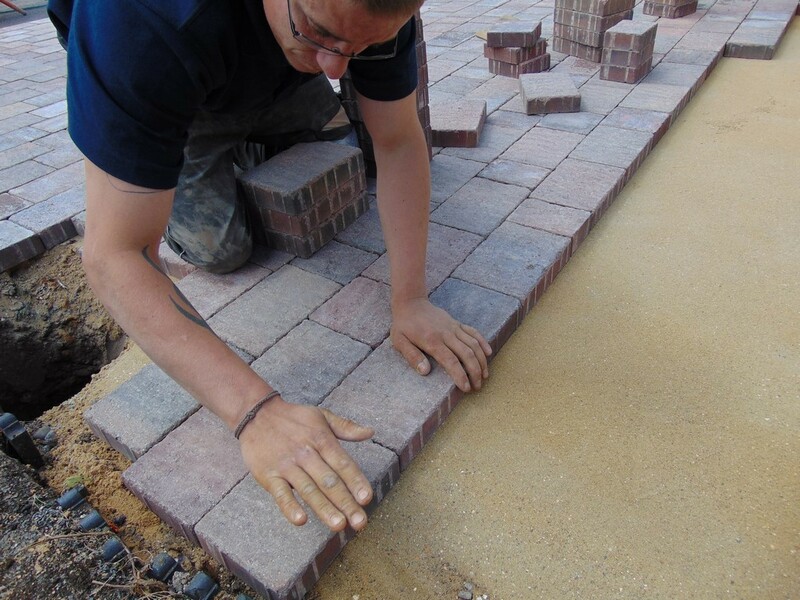 We have completed a variety of different size projects ranging from landscaping garden to building brick walls. No matter what the size we can accommodate your every need. 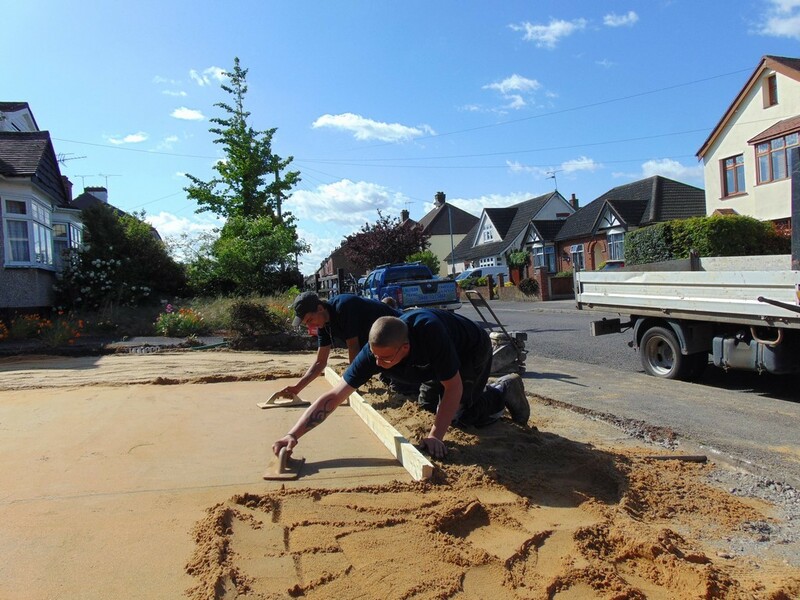 Our team are highly trained and qualified. They are friendly, polite and very trustworthy. 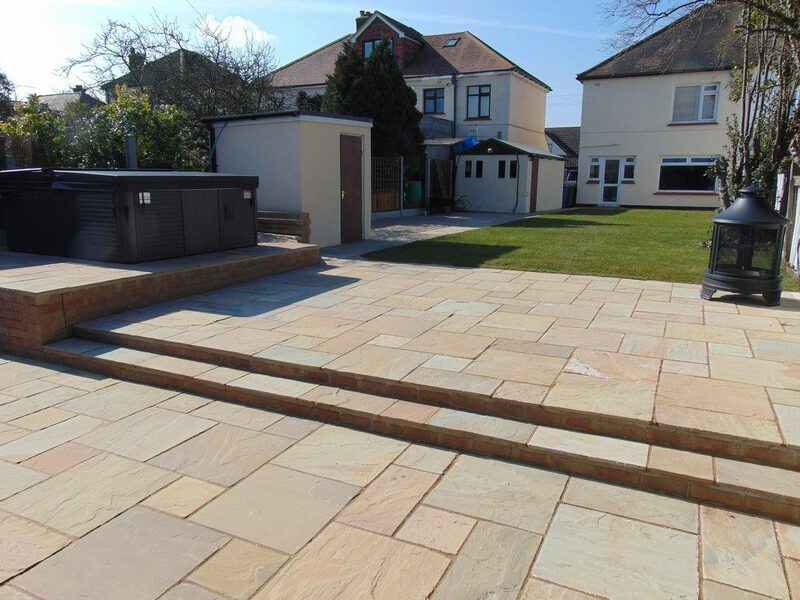 We supply all materials and have the correct tools and machinery to complete any project we undertake. We offer a free no obligation quote with helpful advice. Our prices are very competitive, though if you have a budget in mind, then please let us know and we will work with this to give you exactly what you want. 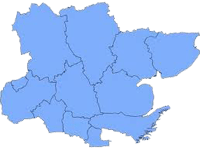 We work all around Essex so if you would like any of our services and live in Basildon. Stanford-Le-Hope or any of the other surrounding towns then please call us for more information.